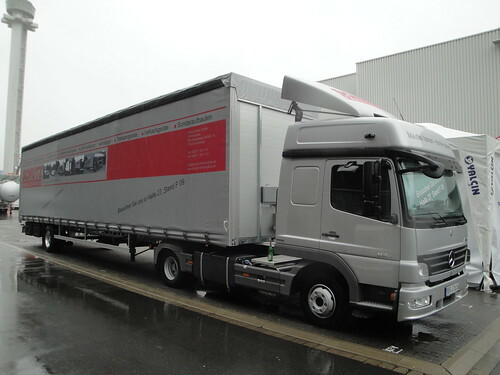 So its 2 years after I last went to Germany, the IAA Commercial Vehicle Show at Hannover. It’s a bi-annual show that is the showcase for all the heavy vehicle and bus manufacturers along with all and sundry who make accessories and products associated with commercial vehicles. I’m flying this evening, have a might in a posh hotel then I’ll be at the show for 9am to spend the day looking about, where as I went in 2010 just for the day, I only had about 5 hours between my flights. This year I think there will be a lot that has changed. The very recent release of the new Volvo range. 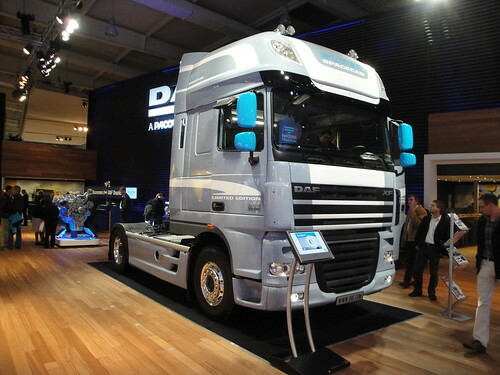 The new Mercedes Benz Actros is making it’s first IAA appearence, along with the face lifted DAF’s. 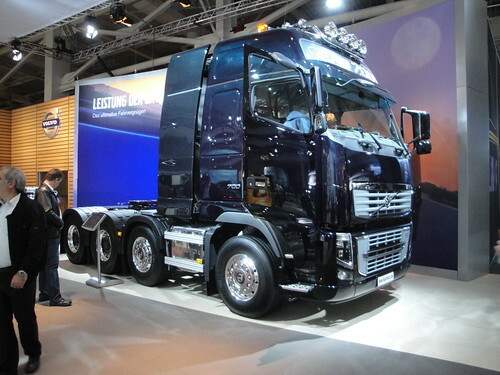 How can I forget the newly crowned Truck of The Year, the Iveco Stralis Hi-Way. I’m also hoping to find some lovely German mini artic manufacturers!! I will post up my findings over the next few weeks. I won’t be taking the lap top with me, so unless I can find some free wi-fi and I can work out how to blog on my phone you will just have to check the photo panel for any uploads or the twits on twitter. 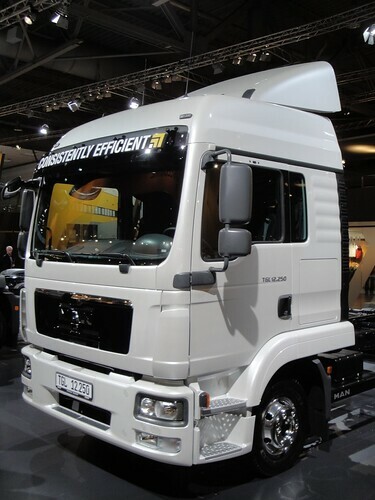 This entry was posted in NEWS, Photos, Show News by truckbloguk. Bookmark the permalink. 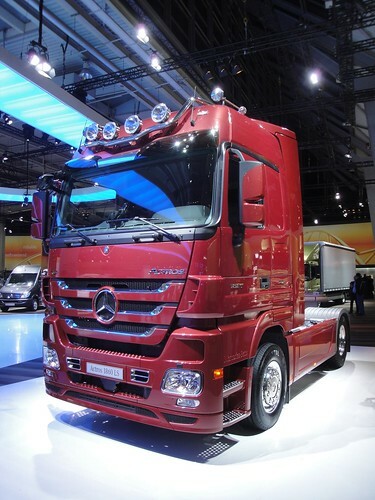 Excellent post Ben – it’s always exciting to see new developments in the transportation field! Hopefully we can make next year’s IAA show. Thanks for the info!